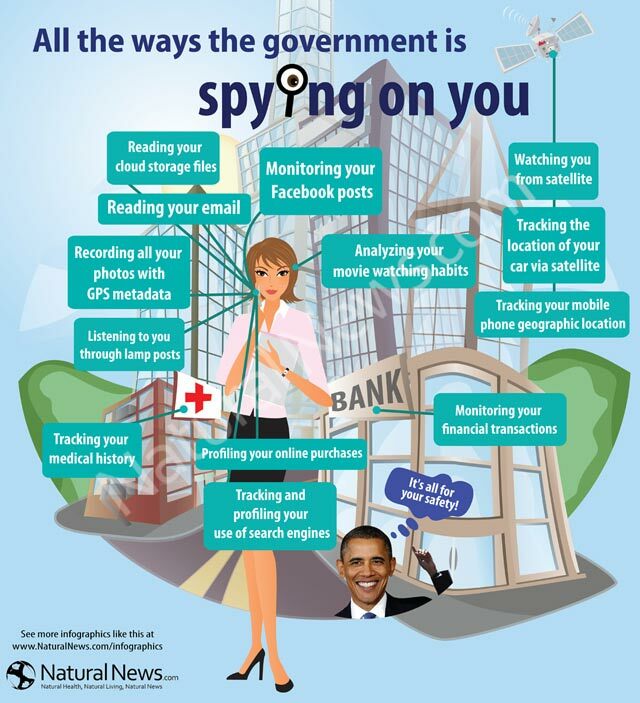 Truth is that the new United Kingdom surveillance system is up and running – NEC’s NeoFace technology. This new system gets its source images from a variety of places, one of which being social media, with Facebook being one of the biggest offenders. The reason the powers that be like social media so much is that the images have the owners names associated with them, taking guesswork right out of the equation. Not only is all this happening, but all the data in the UK is getting shared with the earlier mentioned American agencies. So it doesn’t matter if you have a criminal record or not, all your details will be recorded both here and in the US. Your kids, mother, father, grandparents, etc will all have their details shared in the same way as someone with a criminal record. Madness. So it is for the above reasons that I have reproduced the article below advertising Seen.is. I like the fact that selling data is illegal in Iceland where the Seen.is servers are located. This entry was posted in Conspiracy, Technology and tagged censorship, facebook, Iceland, Infowars, NeoFace, privacy, privacy is a right, Seen.is, surveillance, Terms of Service. Bookmark the permalink.